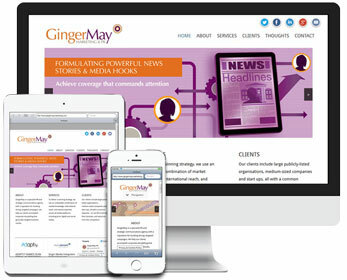 At Oakes Media, we take the time to understand your business needs before building a website. 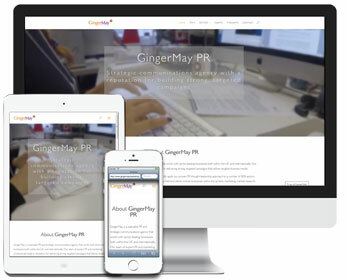 With over ten years experience in performance marketing, our success has come from designing websites that get thousands of people from the search engines to the checkout. 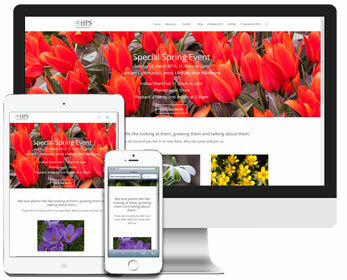 From one page company info sites to ten thousand page directories, Oakes Media can build you a website that looks good on PCs, tablets and mobile phones. 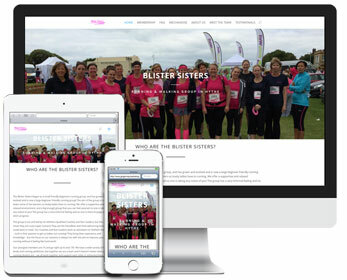 We are a Kent based web design company and have been designing cost effective websites since 2003. 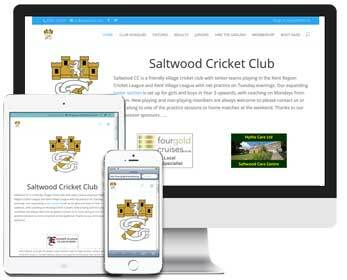 Our websites are elegant, easy to use, search engine friendly and don’t cost a fortune. 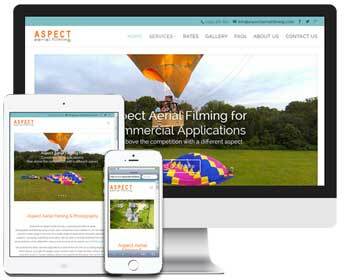 Your website needs to look as good on a PC as it does on an iPad mini or Android mobile phone. 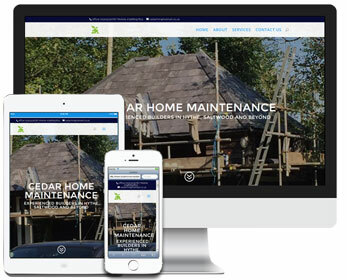 We build fully responsive sites so your visitors get the best experience of your business whatever the device. Get your website and business noticed in the search engines when someone searches for a business + location. Try it yourself, see how your business ranks and then read more about our Local SEO service. We’ll make sure that you are 100% happy with your new website before putting it live, and the job doesn’t end there. Ongoing support and development are just a phone call or email away. With mobile device usage on the increase its important that your website looks the part on different screen sizes and devices. 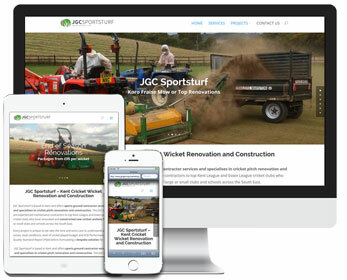 All our new web designs are responsive and look good on all devices, but does your current site? 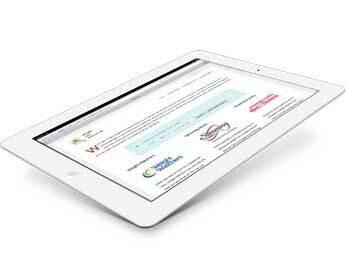 Take a look on ipadPeek and see how your website looks on an iPad and iPhone, and then contact us to see what we can do to help you to improve your website. 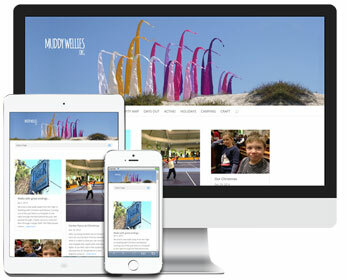 Oakes Media can build you a new website from scratch or re-design your current site using your existing content and images to produce an up to date web design that looks good on PCs, Macs, laptops, iPads, Android phones and iPhones. You can be up and running from as little as £150 so please get in touch to see how we can help. Take a look at some of our previous work…. Search Engine Optimisation (SEO) is all about getting you seen on Google when someone searches for your products or services. We will optimise your website content to get you ranking as high as possible for your chosen keywords. Click on the ‘map for…’ link under the map and see how important it is to be at the top of the list when looking on Google maps. If you’ve got internet access on your phone try searching on your map app and you’ll see how important it is to be number one on the list. With a combination of SEO and Local SEO your website can appear more than once for local searches, maximising your exposure and the number of customers that will visit your website. Ian was really interested in our ideas and made some excellent suggestions that we just wouldn’t have considered. He was also very responsive and changes were made quickly to a very high standard. The whole process was really simple and given we are a really busy company, he made it completely painless. We are absolutely delighted with the results, so if you’re looking for a new website I can’t recommend Oakes Media highly enough. Oakes Media worked to a brief provided by ourselves to create a website layout that would allow us to easily make amendments not only to content but also the actual layout. 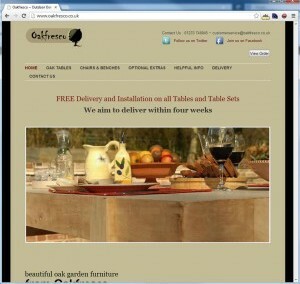 It was important for us to be able to add images, video and text on a regular basis. Ian always answered emails promptly and actioned the changes we required to come up with the finished website quickly. He got it right pretty much first time! 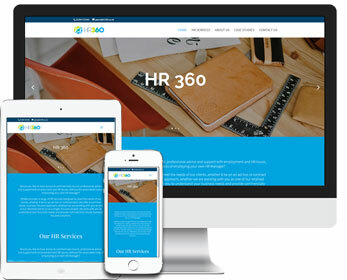 His knowledge goes further than just designing and building the site, he also provided valuable advice with regards to SEO and layout options to ensure good reader interaction. His attention to detail is second to none – and I am fussy! I would certainly recommend Oakes Media and look forward to many more years working together. Ian really took time to understand our group and what we were about before coming up with a website design for us, to ensure the design reflected the feel of the group. We had great communication bouncing ideas backwards and forwards, and adjustments were always made quickly. He came up with great ideas that we would never have thought of, and was very sympathetic about my lack of technical knowledge! I would highly recommend Oaks Media for a professional and friendly service. 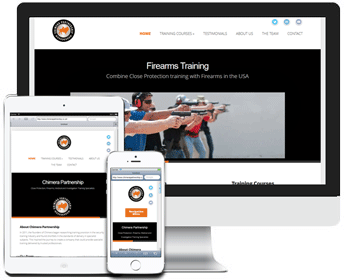 Oakes Media created the Chimera website for us from the beginning and we had no idea what to put on the site and how to manage the layout. Fortunately Ian had an in depth understanding of how to create a simple but effective layout which was very easy to navigate for users. When we had queries and problems with content Ian was able to change the site to our specifications very quickly and precisely. I would highly recommend Oakes Media for website construction and assistance and would certainly use them again in the future. If you need a new website, a re-design of your existing site or need help with your position in the search engines please get in touch. It costs you nothing and we think you’ll like our competetive prices. We keep fairly flexible office hours around here so if you can’t get hold of anyone on the phone (01303 261702) please don’t be offended! Its best to send an email to [email protected] or use the contact form below and someone will get back to you as soon as possible.